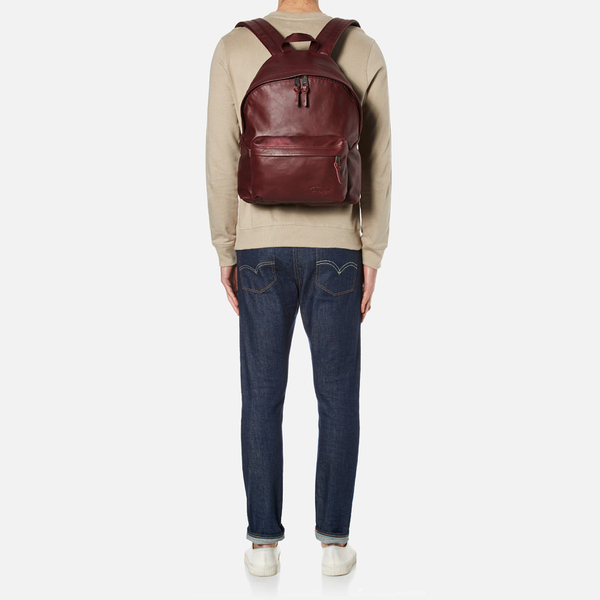 Burgundy leather padded ‘Pak’r’ backpack from Eastpak. 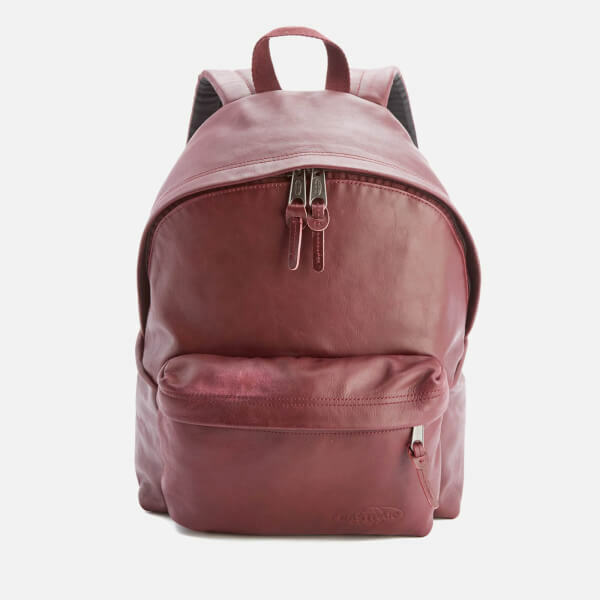 Crafted from smooth leather, the backpack features an external zipped pocket. 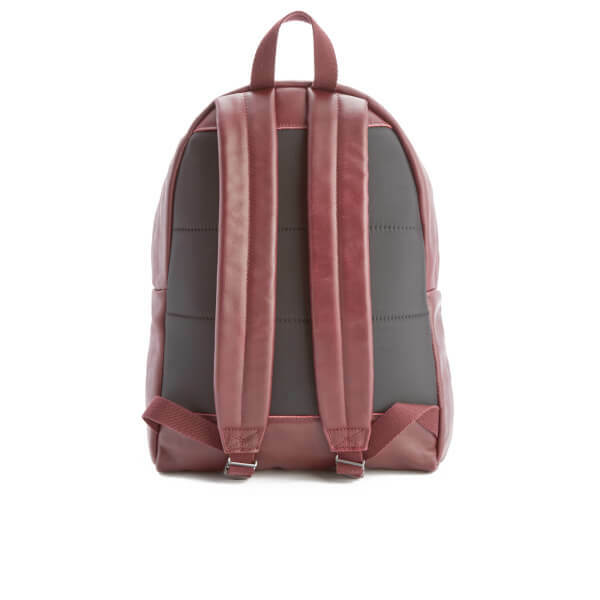 The padded 'Pak'r' rucksack features a pair of padded, ergonomic shoulder straps, a woven top handle and a padded back panel for comfortable carrying. 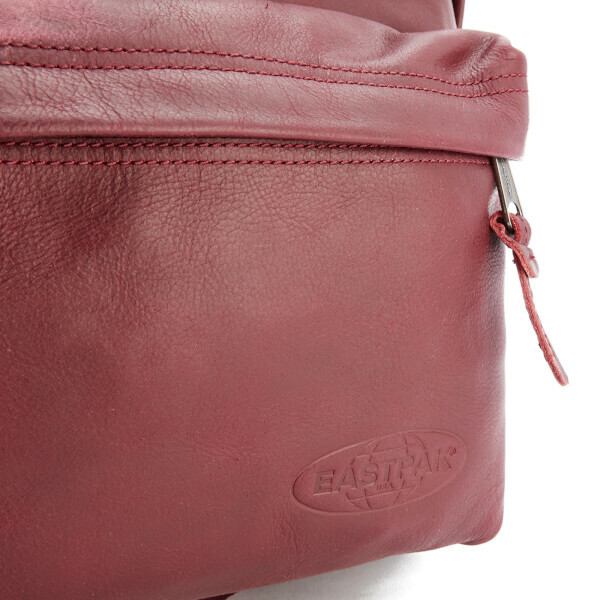 Secured with a two-way zip fastening, the bag opens to reveal a spacious interior with a padded laptop pocket. 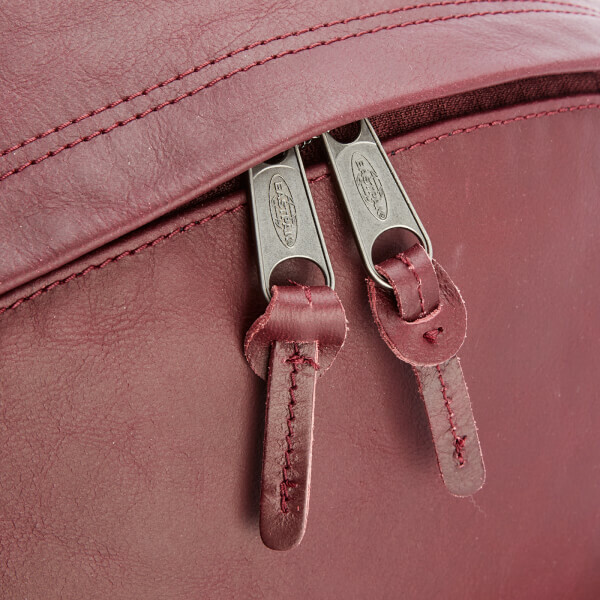 Complete with leather zip pulls and embossed branding to the front.